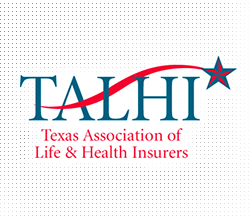 The Round Up brings together life and health insurance industry professionals and Texas regulators and legislators to learn about issues affecting the industry, as well as the legislative and regulatory outlook for life and health insurance in the state of Texas. Attendees will receive critical education on industry issues and valuable networking time while earning CEU credit (pending). You won't want to miss this premier annual event.